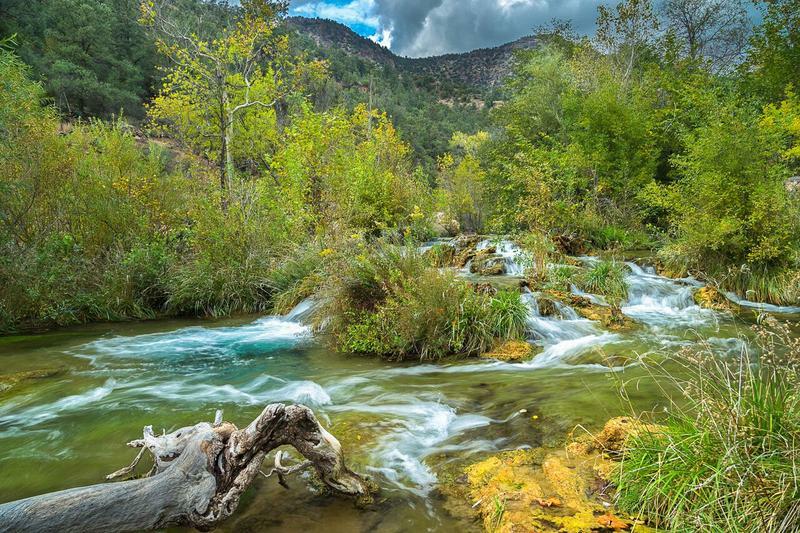 The U.S. Forest Service has invited the public to comment on a proposed plan to manage visitor access to Fossil Creek. It’s meant to protect the unique ecology of the popular swimming spot. 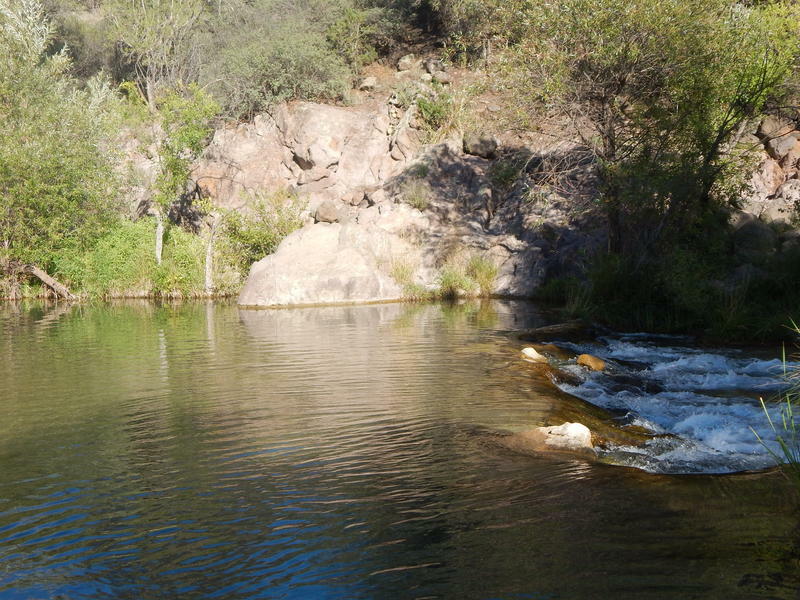 The U.S. Forest Service has purchased the last parcel of private land along Fossil Creek in central Arizona. It’s one of only two “Wild and Scenic Rivers” in the state. The purchase means the Forest Service can now manage the entire river corridor. A decade ago a dam came down at Fossil Creek, a tiny desert river tucked into the wilderness between Strawberry and Camp Verde. The decommissioning restored water to the creek’s rare travertine pools, but it also created a new problem: a flood of visitors. Now the U.S. Forest Service is working on a plan to save the creek from being loved to death. The U.S. Forest Service must reexamine a plan for allowing cattle to graze near Fossil Creek on the Coconino National Forest. 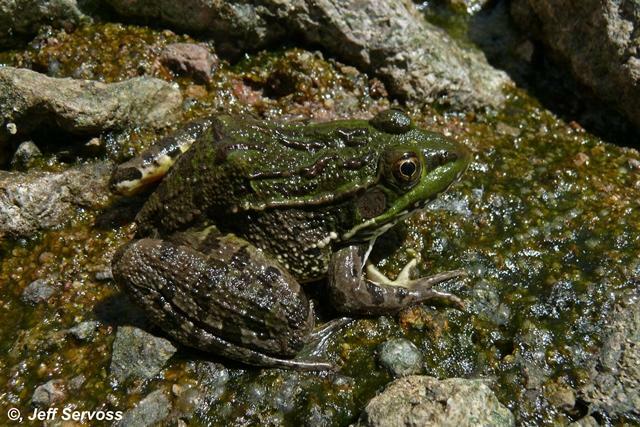 A court has ruled the current plan jeopardizes habitat for the threatened Chiricahua leopard frog. 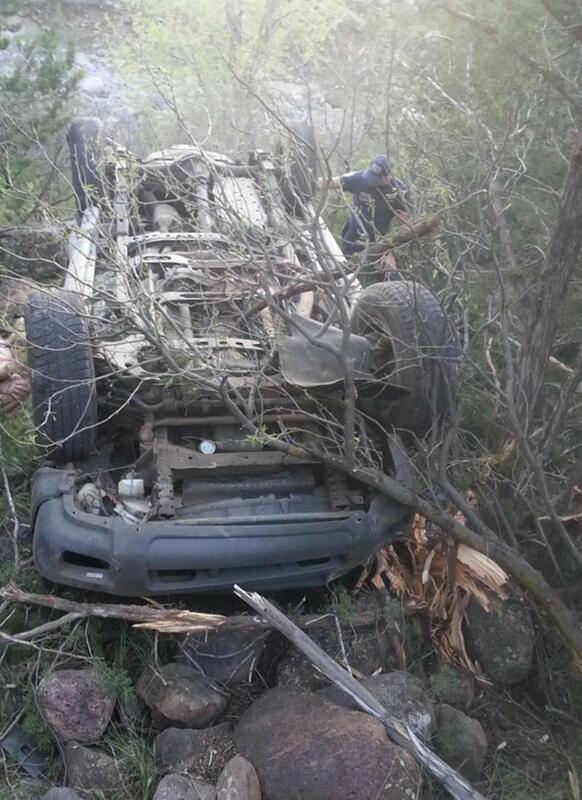 A 16-year-old girl from Flagstaff is sharing her survival story after she drove off a cliff, and plunged more than 100 feet.  As Arizona Public Radio’s Aaron Granillo reports, two other teenage girls in the car were able to walk away with minor injuries.